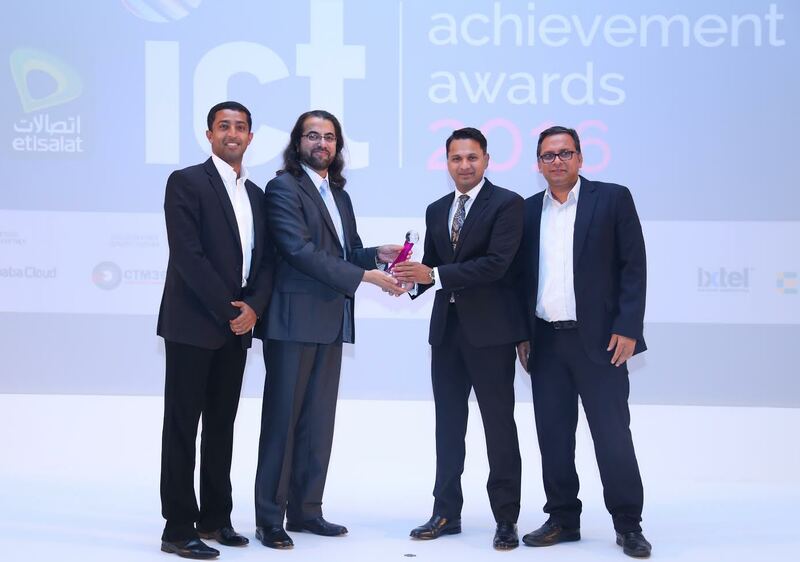 Dubai, UAE: TransSys Solutions, a leading regional IT services and solution provider, announced that it has won the ‘Systems Integrator of the year’ award at the seventh annual ICT Achievement Awards 2016 held at the Conrad Hotel, Dubai. Stephen Fernandes, Executive Vice President, TransSys Solutions accepted this award on behalf of the company. TransSys was recognized for its successful deployments, innovative solutions, and excellent customer service and support.